﻿ 100G QSFP28 PAM4 or Coherent CFP? 100G QSFP28 PAM4 or Coherent CFP? The ever-increasing need for higher data rate in mobile data traffic, data centers and cloud services has pushed the access streams from 2.5Gb/s to 100Gb/s, and is demanding for 100Gb/s beyond without a stop. In today’s core network that has deployed 100G rates, there are QSFP28 optical transceivers including SR4, PSM4, CWDM4, LR4, ER4, etc., serving for a maximum 25km transmission distance. And there are 100G AOC, DAC and breakout cables generally for applications of tens of meters. 100G CFP/CFP2 modules including SR10, LR4 and ER4 support transmission distances of 150m to 40km. Until recent years, the telecom service providers are adopting new 100G DWDM technologies in their high capacity and long distance backbone applications. Coherent 100G DWDM transceivers are the first to be deployed for 100G long-haul applications, and then new technologies like PAM4 (Pulse Amplitude Modulation) are developed to meet lengths requirements for 100G metro network. This post is to discuss the issues on coherent and PAM4 100G DWDM transceivers. QSFP28 PAM4 or Coherent CFP? Using pluggable transceivers for embedded DWDM, where the DWDM functionality is in the transceiver and not a separate DWDM converter platform, offers the ultimate solution in terms of cost and simplicity. Both QSFP28 PAM4 and coherent CFP/CFP2 are all suited to this approach. 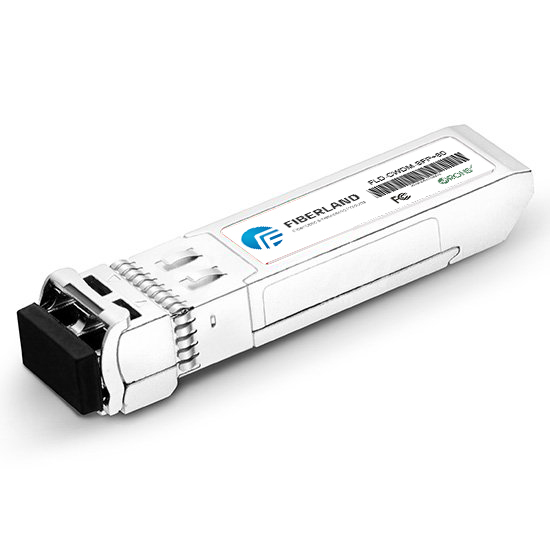 They can be used for embedded DWDM networking or as part of an existing DWDM installation. They all enable the advantages of pluggable modules: simple installation, easy spares handling, lower cost of ownership and quick return on invest.